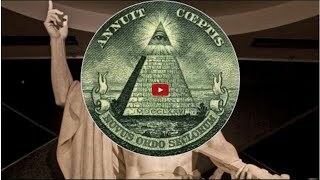 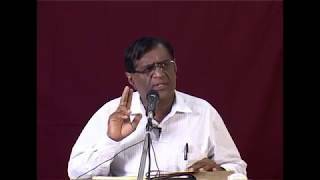 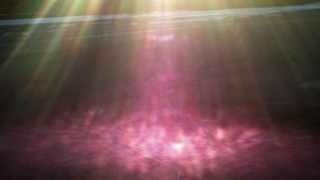 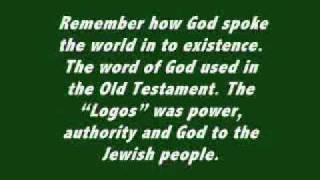 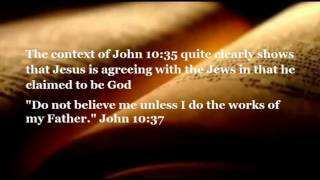 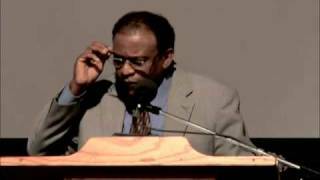 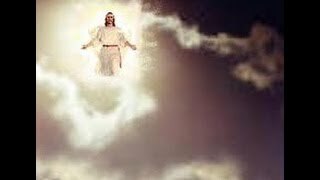 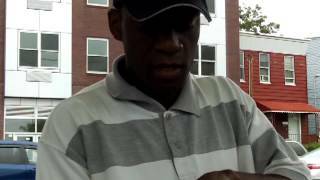 Related videos to "8 - deity of jesus christ, part 1"
Did jesus deny being god (deity) in john 10:34? 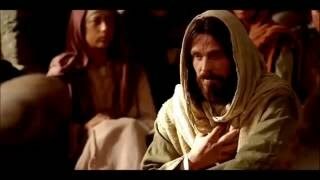 A verdadeira história de jesus cristo - assista até o final! 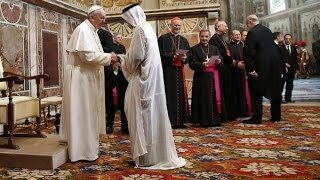 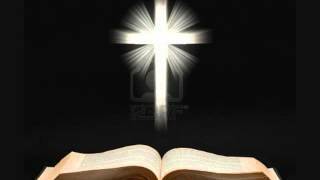 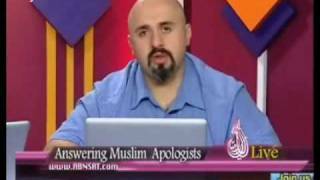 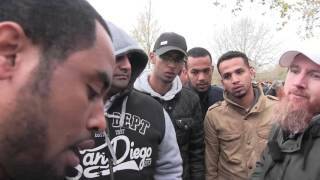 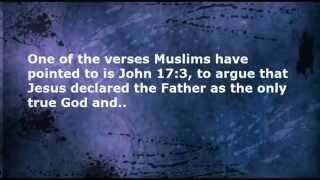 Funny muslim/christian debate: "show me the gospel of jesus"